A little shoe inspiration to start your Tuesday off right. 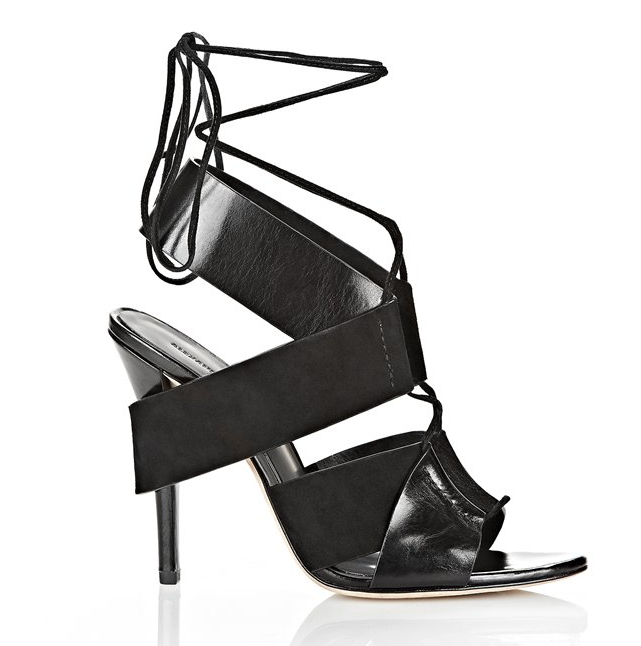 Today, we’re providing you with a selection of our favourite lace-up heels! Shop our picks below.